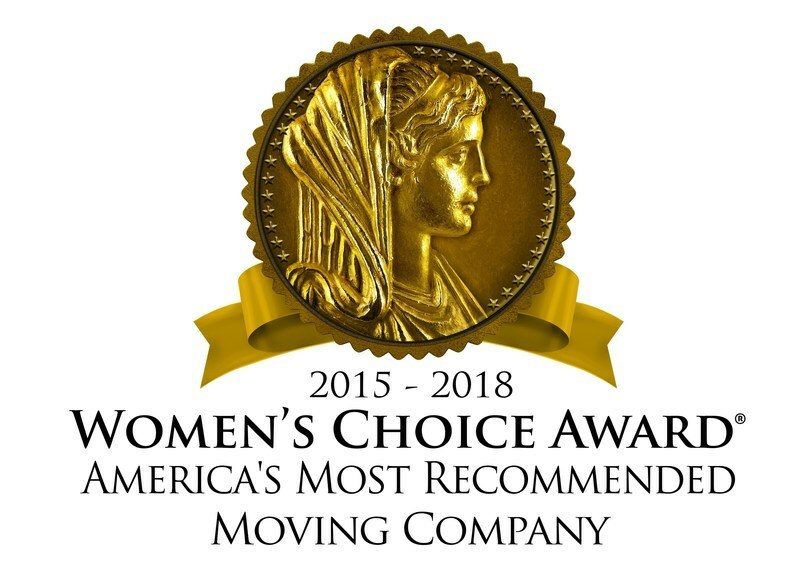 Allied Van Lines, one of the largest moving companies in the world, announces that it has been named a Women's Choice Award recipient. 2018 would mark the fourth year in a row that Allied Van Lines has received the honor. This award designation is based on a national survey of thousands of women across America who were asked to select from a list of nationally recognized moving brands while choosing who would most highly recommend to family and friends. Coleman Worldwide Moving is the largest agent within the Allied Van Lines network. Per the Women's Choice Award mission statement, "When you see the Seal, know that women in your community and across the nation have rated that business as a business they trust to give you the kind of respect, customer service, assistance and buying experience you expect and deserve." "Women are responsible for over 80% of consumer decisions and until now there has never been a trusted endorsement identifying the brands and services that she would recommend. The Women's Choice Award represents the collective voice of women. Now, when she sees the Women's Choice Award seal, she can shop with confidence while simplifying her life-leaving more time for what really matters," said Delia Passi, Founder and Chief Mission Officer at Women's Choice Award. "Allied is proud to be America's Most Recommended Moving Company. For 90 years, our Allied Agents have provided customizable moving solutions globally to fit the needs of consumers, corporations, Government and our military customers. So 'thank you' to women for recognizing Allied's continued commitment to quality moves," said Lesli Bertoli, Vice President and General Manager of Allied Van Lines.